On May 17 2018, at the Old Parliament, the Olympia Health & Nutrition Awards 2018 took place. 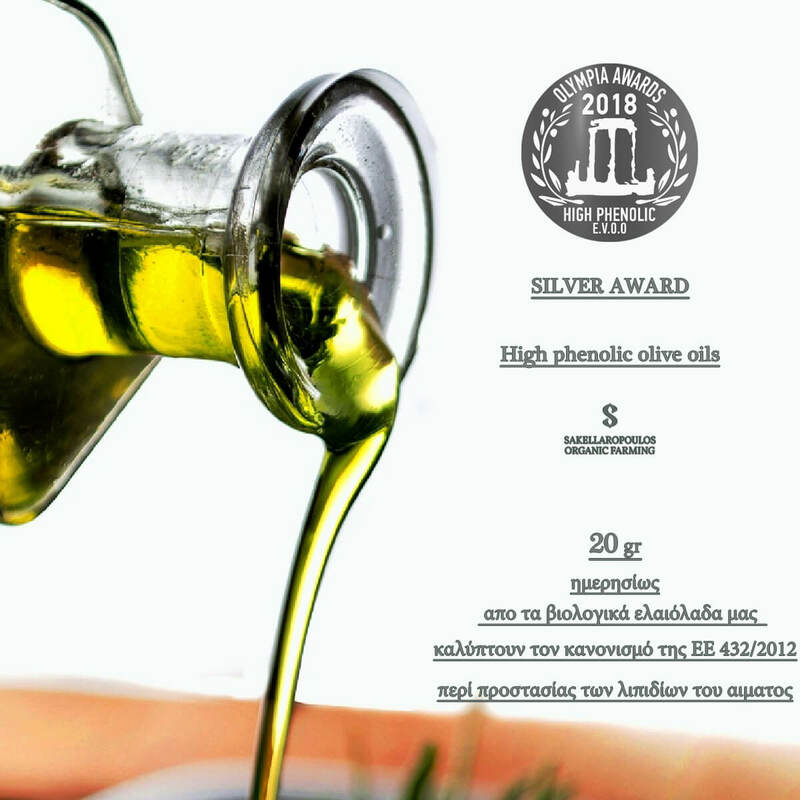 The University of Athens, with the nonprofit organization World Olive Center for Health, awards the producers that have managed to produce olive oils with health claim, based on the European Reg. 432/2012. The producers that were awarded at the Olympia Health and Nutrition awards, had managed to produce at least one sample with health claim in the 2018 production season, while the olive oil samples were over 2500 from all around the world. In the award ceremony, important scientists from Greece and abroad were present (Harvard, University of California, Cambridge, Northeaster etc) while important announcements about the ongoing studies in olive oil and health benefits were made. 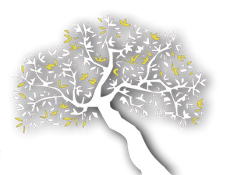 It is a great honor for us to receive this scientific community’s confirmation on the benefits of our organic olive oils to the human health, while this particular award consists the 84th international award for Sakellaropoulos Organic Farming.